Teachers across the country say that violence directed toward them is on the rise and the vast majority of incidents involve verbal aggression. Teachers across the country say they are increasingly the targets of violence, and the vast majority of incidents involve verbal aggression. 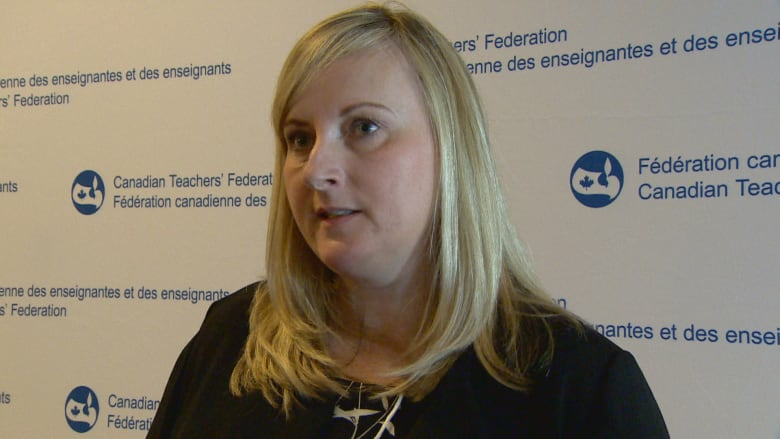 The Canadian Teachers' Federation on Monday released a new study, with teachers from Ontario, Quebec, and B.C. self-reporting about their experiences with violence in the classroom. The national organization is hosting a two-day forum in Edmonton. However, there was no data available for Alberta. The study found that between 41 and 90 per cent of surveyed teachers, depending on the jurisdiction, had experienced or witnessed violence directed toward teachers from students or parents. Violence was classified as everything from verbal harassment and swearing, to physical threats and assault. Sherri Brown, the CTF director of research and professional learning, said verbal aggression was defined as comments that have a "psychological impact." "It's not transient. It's not superficial," Brown said. "It's verbal assaults that have a psychological impact on the recipient. It's something where there's a longer lasting, non-transient impact." 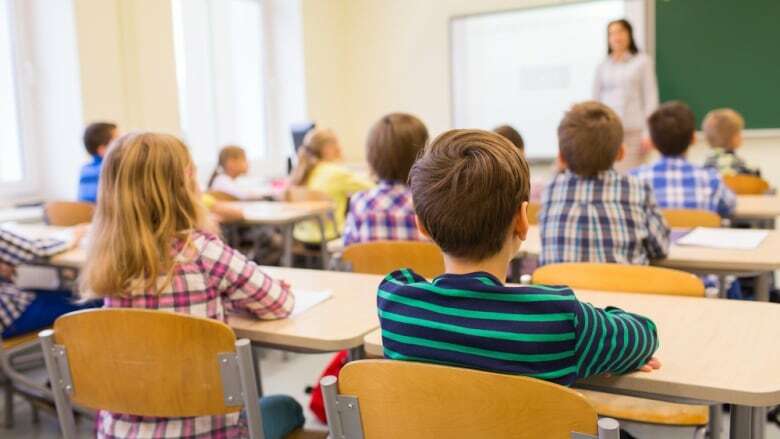 The report also stated that under-reporting is a significant issue, with one teachers' association in Ontario finding that 22 per cent of teachers will report a violent incident. Brown said that makes studies based on the self-reported experiences of teachers more valuable than studies based on formally reported and investigated incidents. "Even if I was able to extract the incident reporting, it's still highly unrepresentative of the actual level of violence that's being experienced in today's schools in Canada," said Brown. The Alberta Teachers' Association says it has struck a committee that will start data collection on violence in the classroom later this year. Jason Schilling, ATA vice-president and a high school teacher in Coaldale, Alta., said he can recall one day being threatened in the classroom by a student. The incident was so serious the school was eventually put on lockdown. "I felt like if I moved from my desk that I was sitting in, I would have been physically hurt. And there was the question of whether I should be ashamed of that happening, that this happened in my classroom, in front of all of my students, who all felt unsafe," he said. He thinks underreporting is a problem that partly stems from the busy nature of the job. "Things happen in classrooms all the time that teachers sort of internalize, and then move on with the rest of the day," he said. "Schools are busy places and you've got to move on, and you don't necessarily get that time in that moment to say, 'I need to report this.' "
The CTF partly attributed the rise in violent incidents to increasingly complex classrooms that require more supports for individual students. "We need to be able to provide student with resources like English as a second language teachers, pull-out supports, and in-class supports so that kids feel less anxious," Brown said. "They feel supported. And teachers aren't just trying to triage, but trying to teach to all various complexities." The study also found that women experience higher rates of violence than men, but male teachers are more likely to be targets of physical violence, when it does occur. The study also found that elementary teachers are more likely to experience violence than secondary teachers.